For over a decade now, Ashley has been teaching the mysteries and joys of yoga. 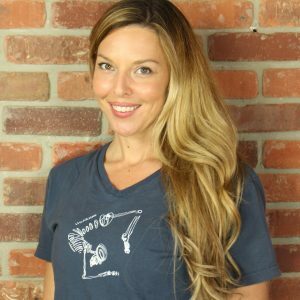 Her strong hatha based training, infused with detailed focus of anatomical alignment and dynamic prana-flow awareness make her vinyasa classes safe and accessible to all levels. You always walk away having learned something new and although her asana classes are throughly physically challenging, afterwards you feel lighter, recharged and more centered.